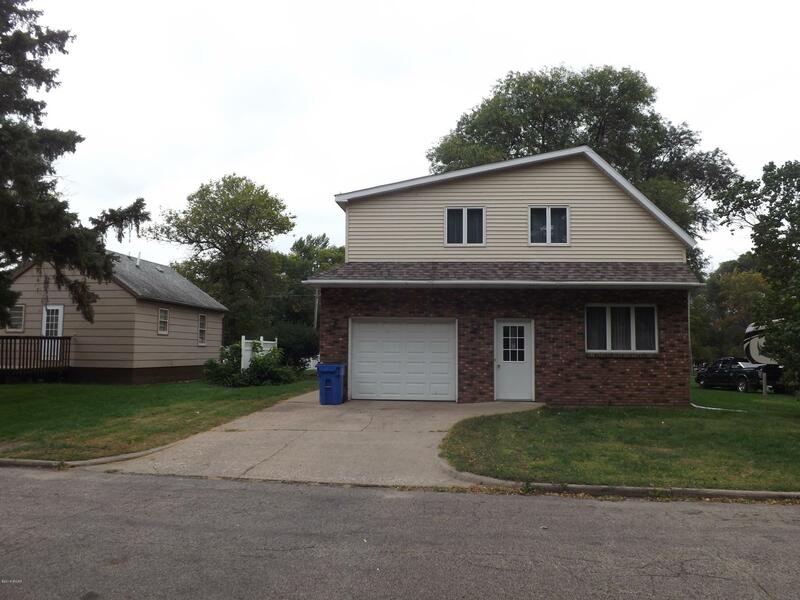 THIS 4 BEDROOM HOME (POSSIBLE 5) OFFERS 1 FULL BATH AND 2 HALF BATHROOMS. ADDITION AND TOTAL REMODEL IN THE LATE 70'S! A WELL MAINTAINED HOME THAT HAS TONS OF STORAGE SPACE! SUPER SIZE BEDROOMS! !~ A BONUS ROOM UPSTAIRS TO BE USED AS YOU WISH, SITTING AREA OR COMPUTER SPACE. HOME INCLUDES 2 WOOD BURNING FIREPLACES WITH BEAUTIFUL TIMELESS BRICK. NEW FURNACE 2011 AND CENTRAL AIR IN 2012. NEW HOT WATER HEATER INSTALLED 2014. NEW ROOF 2008. SIDING IN 2009. ENJOY THE PRIVACY FENCE IN THE BACK. JUST AN IDEA>>> THE KITCHEN COULD BE OPENED UP INTO THE DINING FOR A NEW OPEN CONCEPT! NEW FLOORING INSTALLED DINING KITCHEN AND LIVING ROOM! GARAGE IS INSULATED AND HEATED~QUIET NEIGHBORHOOD. GARDEN SHED IN BACK WILL STAY.